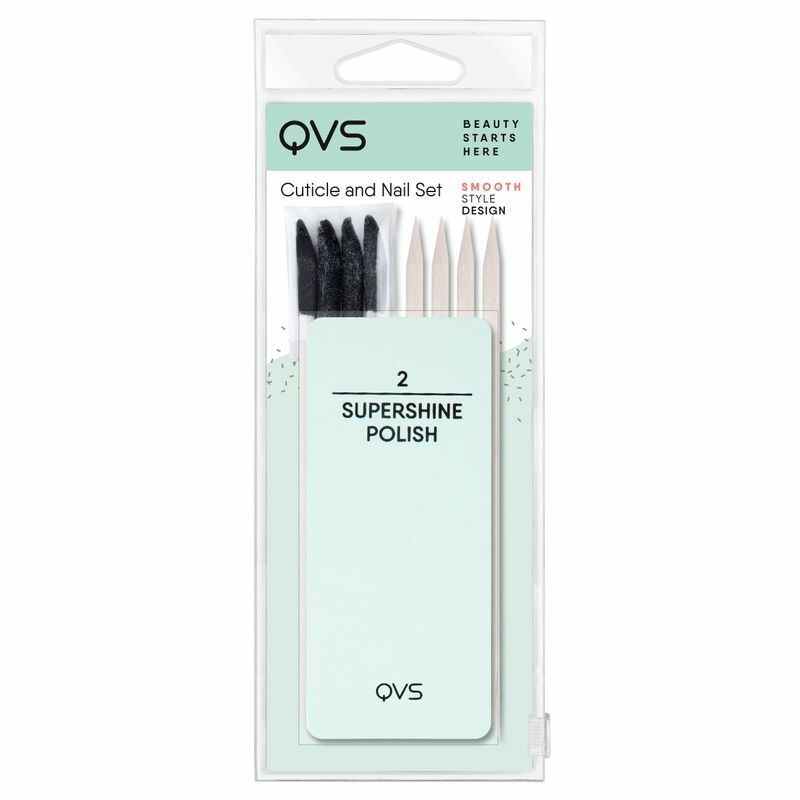 Additional Information: At the heart of QVS is a dedicated team of real women and men who share a passion for creating cosmetic and grooming tools for real people. All QVS products are conceptualized, designed and developed in their original Melbourne office where every product meets the QVS promise of quality, value and style. Real beauty for real people starts here.